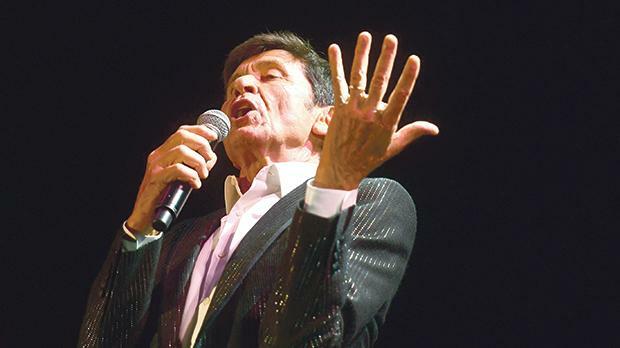 Renowned singer Gianni Morandi sprung a surprise on fans who attended his concert last Friday when he sang the iconic Maltese song Xemx wisq sabiħa. The Italian legend grabbed his guitar and struck the first few notes. Few people recognised the song or remotely thought the Italian would sing the song in the Maltese language. But Morandi nailed it, complete with the intonation of the difficult words, giving the iconic 1972 song international exposure. 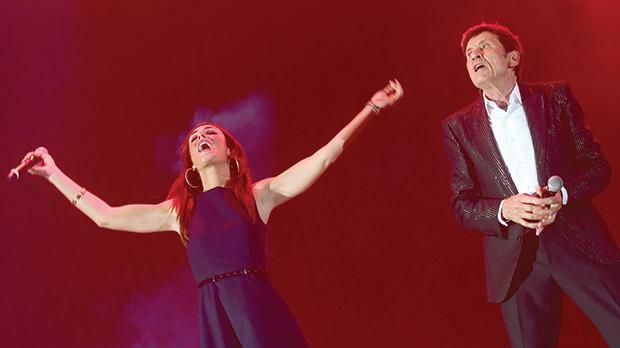 At 74, Morandi was not short of energy as he thrilled the crowd at the packed Malta Fairs and Convention Centre. 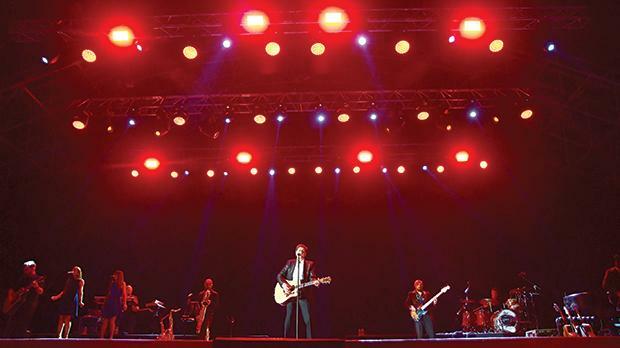 He sang for over two hours, along with his band and talented backing vocalists. “It was an unforgettable experience. He was simply amazing. The energy he has at his age is astonishing. It was really worth the wait,” one female fan commented. Although this was his first concert in Malta, it was not Morandi’s first visit here. He first came to Malta to play football in the 1990s with the Italian singers’ football team. In 2007, he returned to sing with Riccardo Cocciante and Claudio Baglioni at Grand Harbour to raise awareness on migration. Mr Morandi made his debut in 1958 when, at the age of 13, he sang with the orchestra Scaglioni di Bologna. Four years later, he won the Bellaria festival and released his first song Andavo a 100 all’ora, and that was when his music career exploded. Over his long musical career, Morandi sold 53 million records, boasts over 600 songs and performed in over 4,200 concerts in Italy alone. 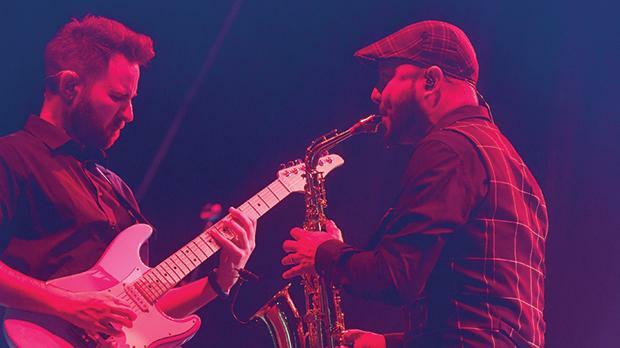 He has taken part in the most prestigious festivals in his country and has given unforgettable shows in major theatres and arenas, not only in Italy but worldwide, including Japan, Australia, Canada, China, Argentina and Russia. Those who grew up listening to his songs in the 1970s and 1980s and who were present at Friday’s concert were thrilled to hear the live versions of Fatti Mandare dalla Mamma, Scende la Pioggia, Uno su Mille and La Fisarmonica.